Our premium Canned Fruit, Vegetables and Pulses category feature both quality imported and proudly local brands. 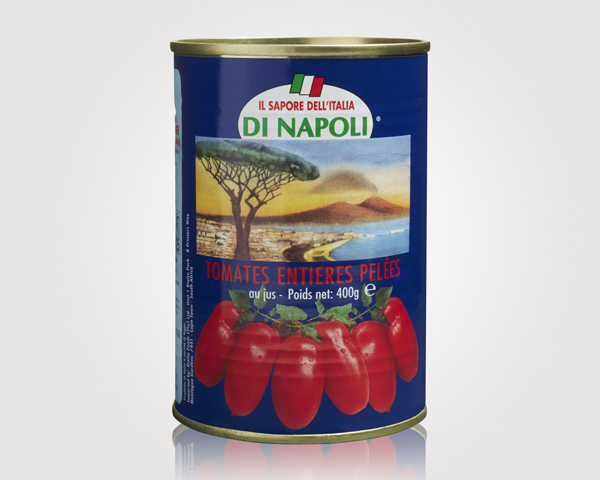 Each product is carefully sourced for quality and flavour, like the Goldcrest imported Black Cherries and Mangoes as well as Di Napoli Whole Peeled Tomatoes from the sun-kissed central Southern region of Italy. Our products make cooking a richer experience of taste and sophistication, and are staples for every home pantry.